A guy by the name of rodrigofd at modaco forums has managed to port HTC HD2 Rom, complete with HTC Sense 2.5 on his Samsung Omnia II. It’s still a work in progress but he has stated that he is going to release to the Rom soon for Omnia II users once he is done with full testing. 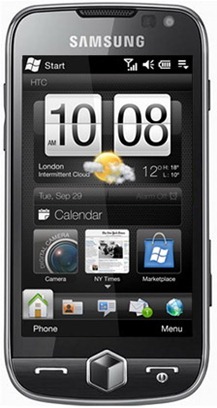 You can see the Rom running with HTC Sense 2.5 on Omnia II in the video attached below.